More charges against Yermakov and several other members of his GRU unit, aka Fancy Bears Hackers, for conspiring to access computers without authorization, wire fraud and money laundering. Yermakov was also charged with wire fraud for trying to hack employee email accounts of Westinghouse employees by spear-phishing, a technique also used to hack the DNC. The Fancy Bears hacking Op in the latest indictment began in December of 2014 and continued until May of 2018. The Op was in retaliation for the International Olympic Committee banning Russia from the 2018 Winter Olympics after investigations by the IOC and the World Anti-Doping Agency found the Russian government had been engaged for years in giving performance enhancing drugs to their athletes and then cheating anti-doping efforts by swapping urine samples. The Fancy Bears largely targeted anti-doping agencies and Olympic athletes to steal information that could be used to discredit the anti-doping effort and individual athletes. 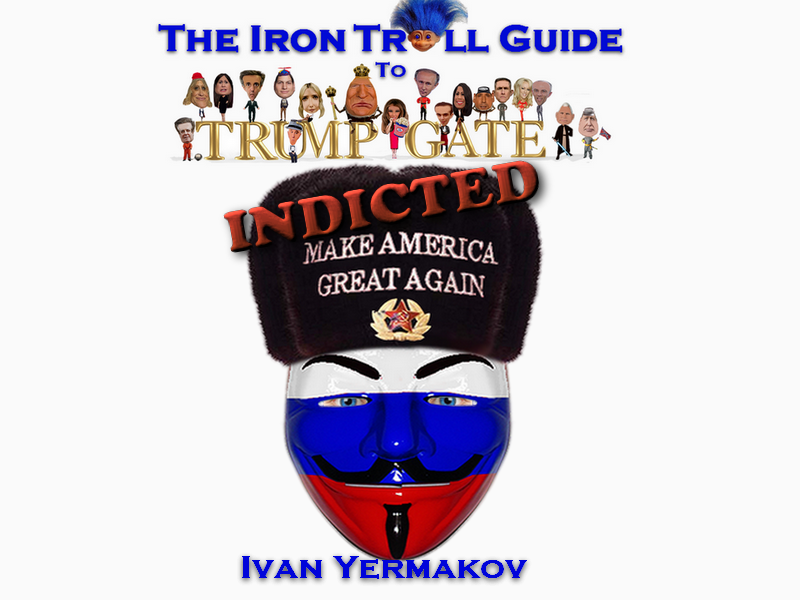 Ivan Yermakov was one of 12 Russian intelligence officers indicted by the special counsel in July of 2018. All of the indicted individuals worked for Russian military intelligence in cyber espionage units, but were known in the cybersecurity world as Advanced Persistent Threat 28, APT28 or Fancy Bear. Yermakov hacked at least two email accounts and stole campaign-related documents which were released through DCLeaks. Yermakov also took part in hacking the DNC and stealing emails. The hacked documents were posted online and given to WikiLeaks by members of GRU Unit 26165 using the personas Guccifer 2.0 and DNCLeaks.